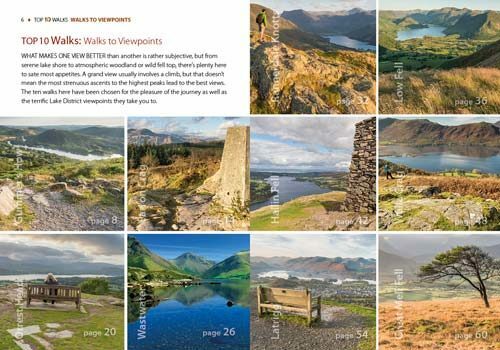 When it comes to hill walking, walks with views are much more fun than those without. 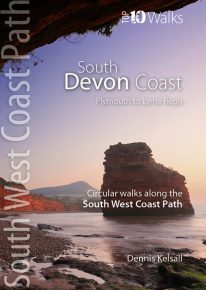 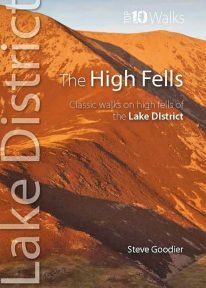 They’re the walkers reward: the potential grandeur of the vista or panorama from just over the next incline or the atop the next crag is the incentive that draws on weary legs to summits. 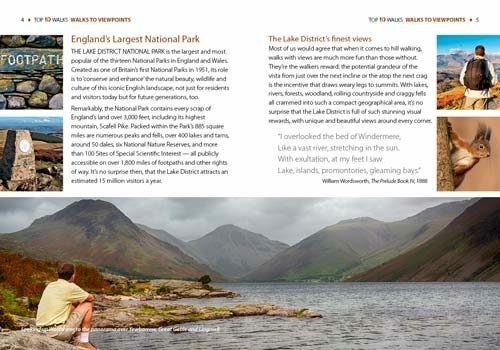 With lakes, rivers, forests, woodland, rolling countryside and craggy fells all crammed into such a compact geographical area, it’s no surprise that the Lake District is full of such stunning visual rewards, with unique and beautiful views around every corner. 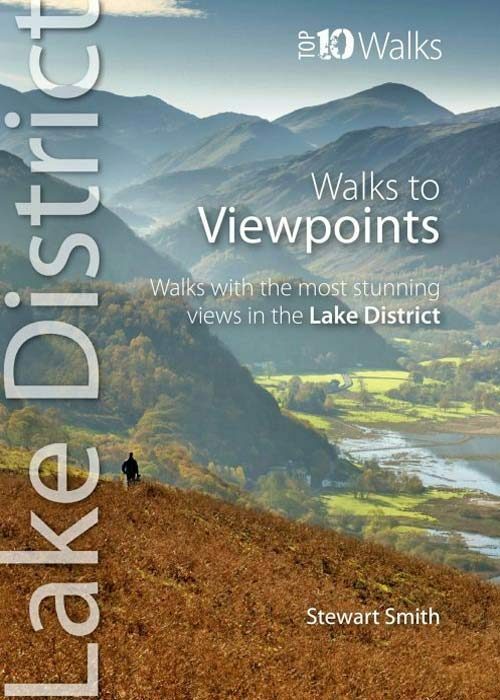 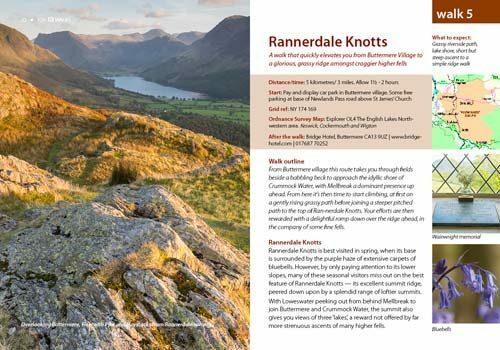 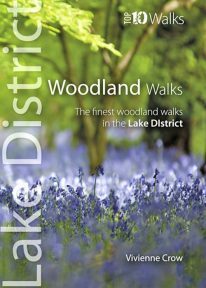 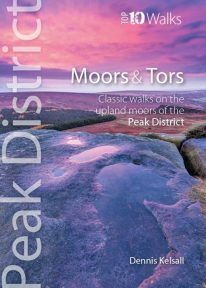 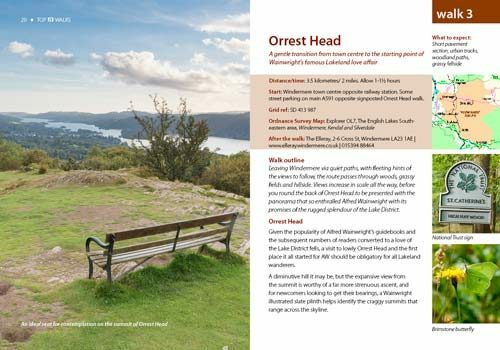 This attractive and cleverly structured guidebook gives walkers the ten best walks to the Lake District’s best views and most amazing panoramas in a popular pocketable format.